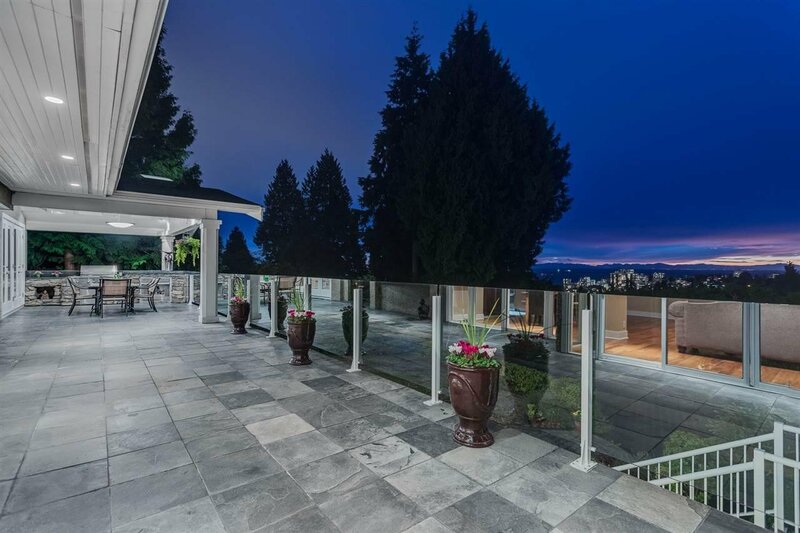 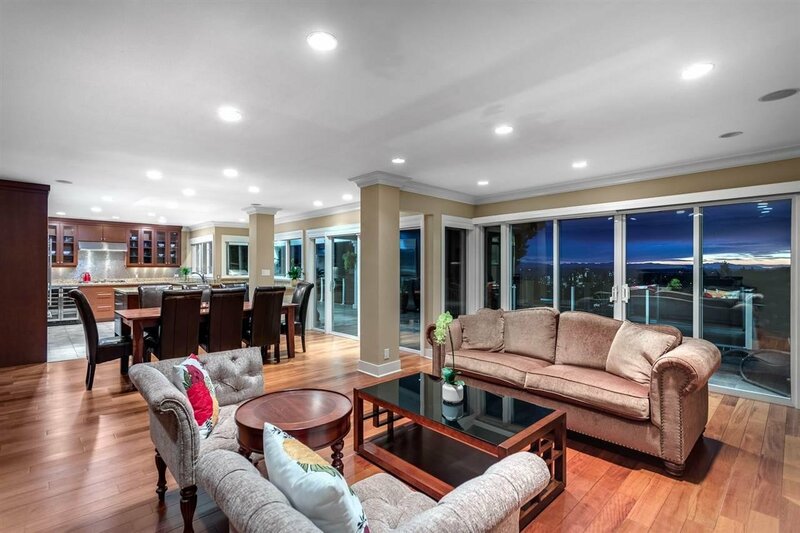 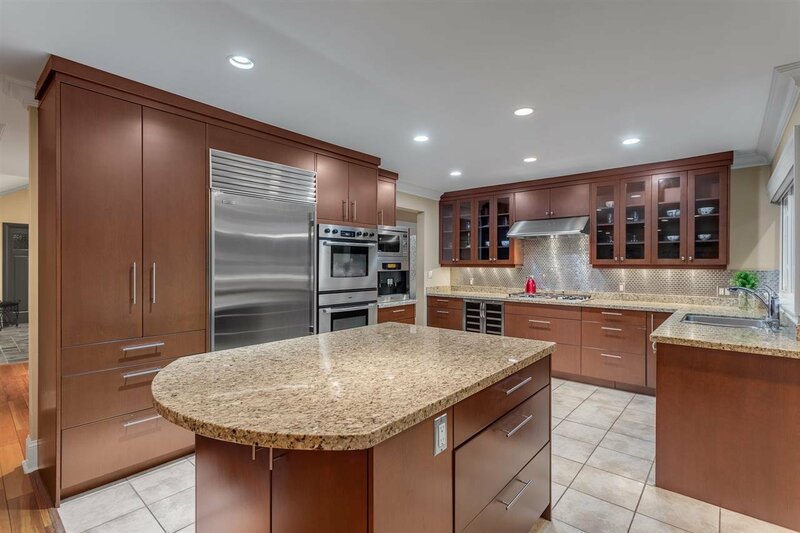 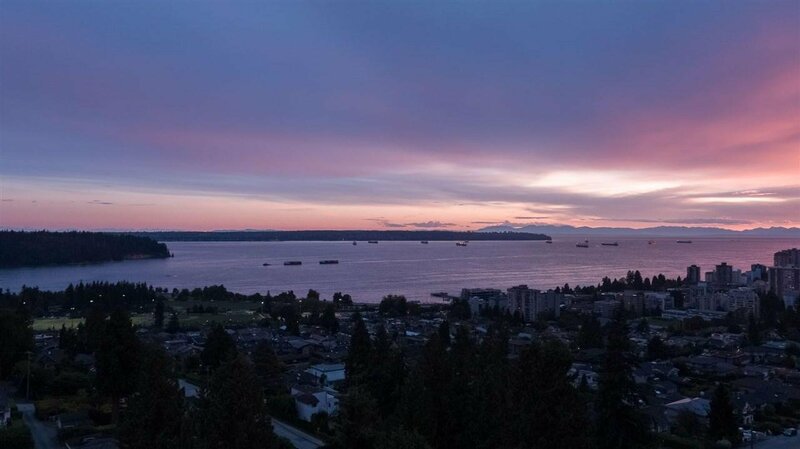 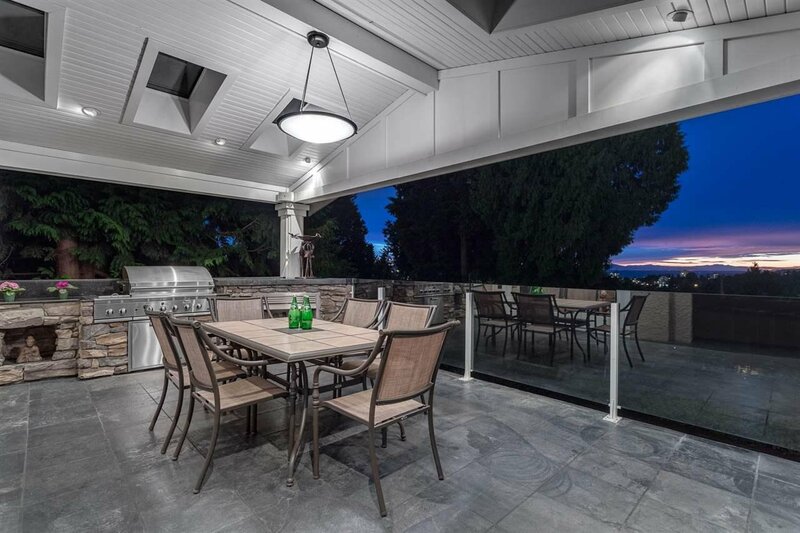 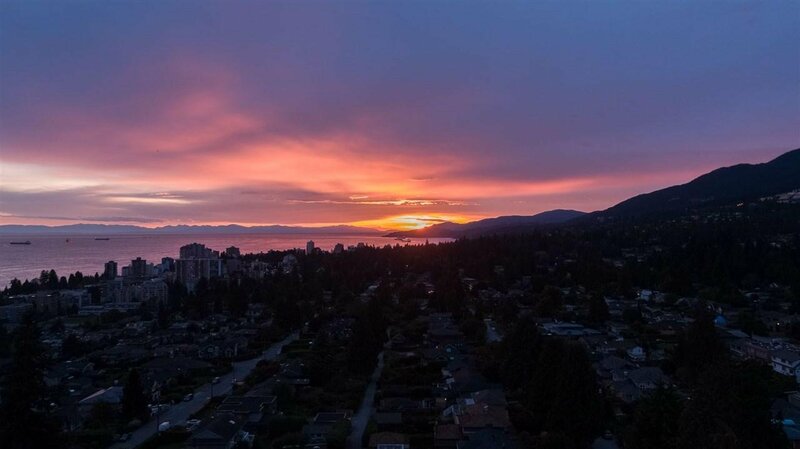 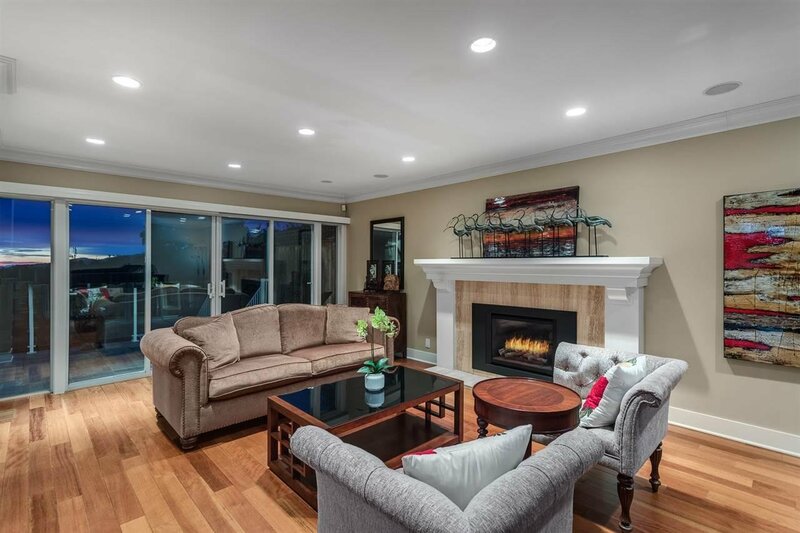 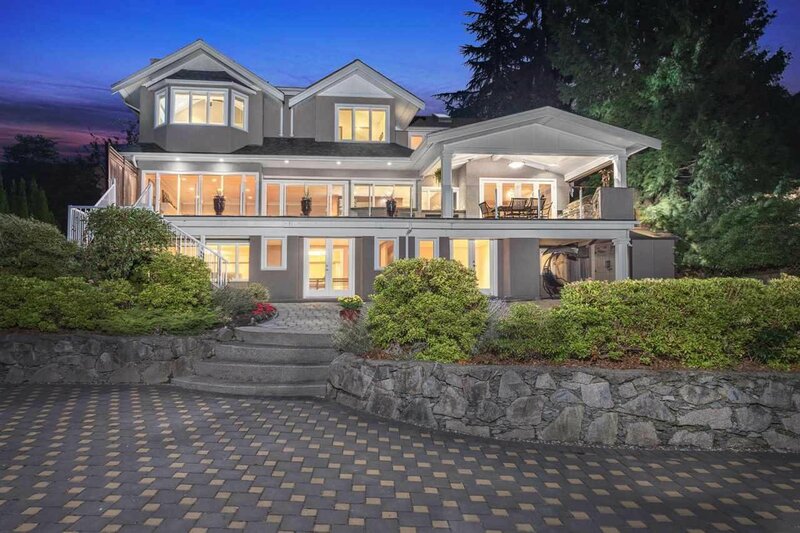 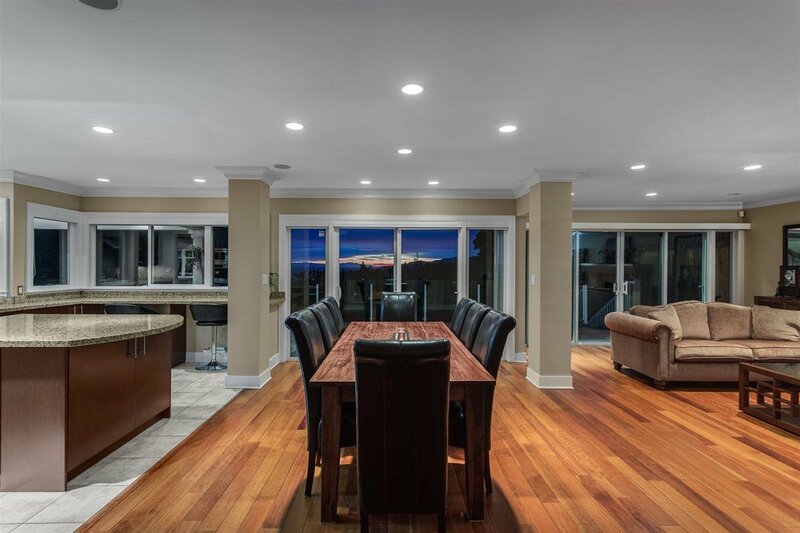 Stunning Sentinel Hill, renovated 4,800 sqft, 3 level, family residence w/breathtaking ocean, city, and mountain views, situated on a 11,068 sqft sized lot. 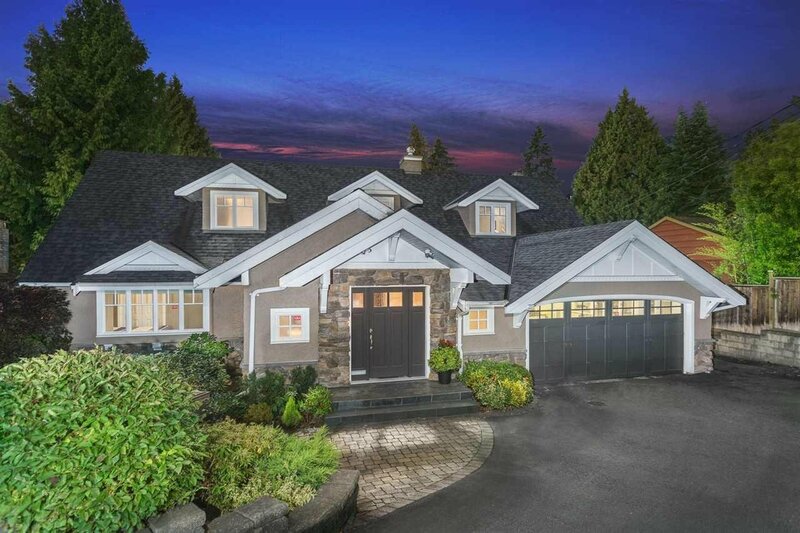 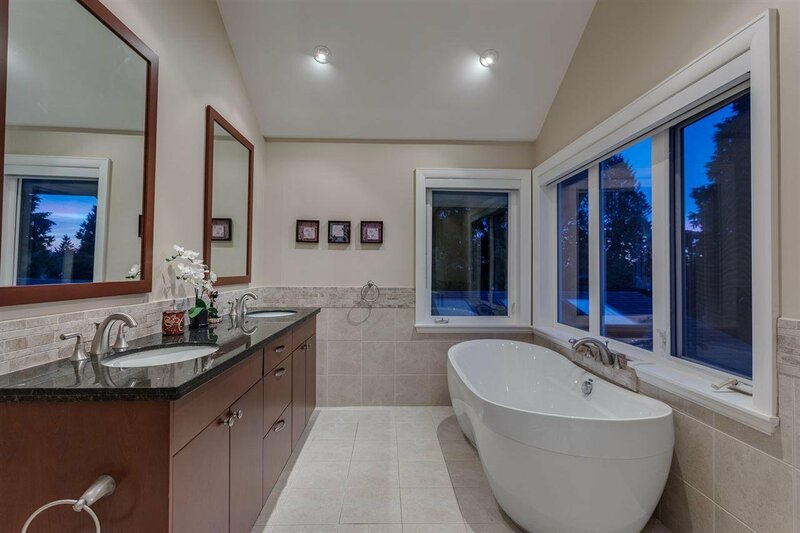 This residence offers 5 bed/5 bath w/radiant heat, high quality Brazilian walnut flooring. 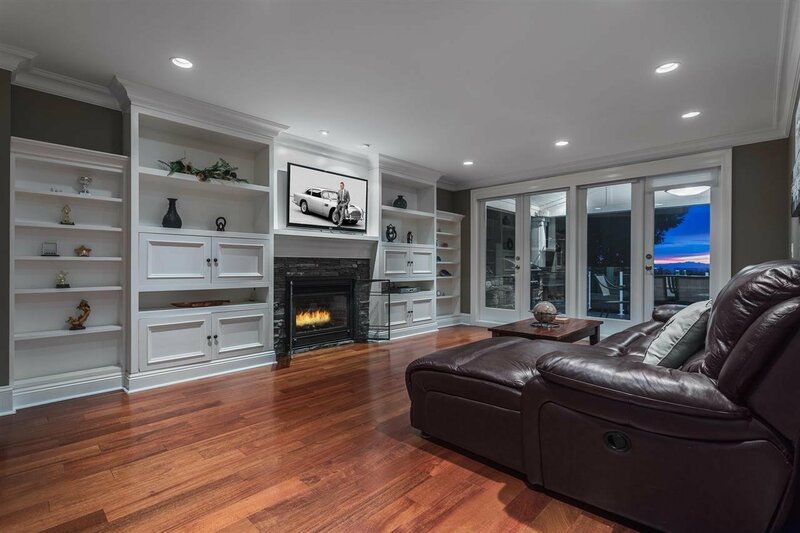 The great living room area is ideal for entertaining w/direct access to covered terrace w/fireplace creating a wonderful indoor/outdoor lifestyle. 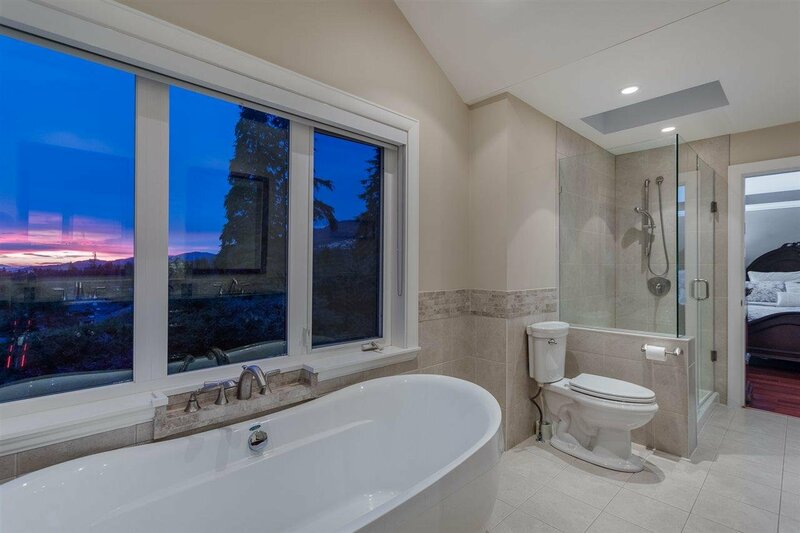 Upstairs, there are 4 bedrooms, including the master bedroom w/private terrace overlooking the garden and ocean views. 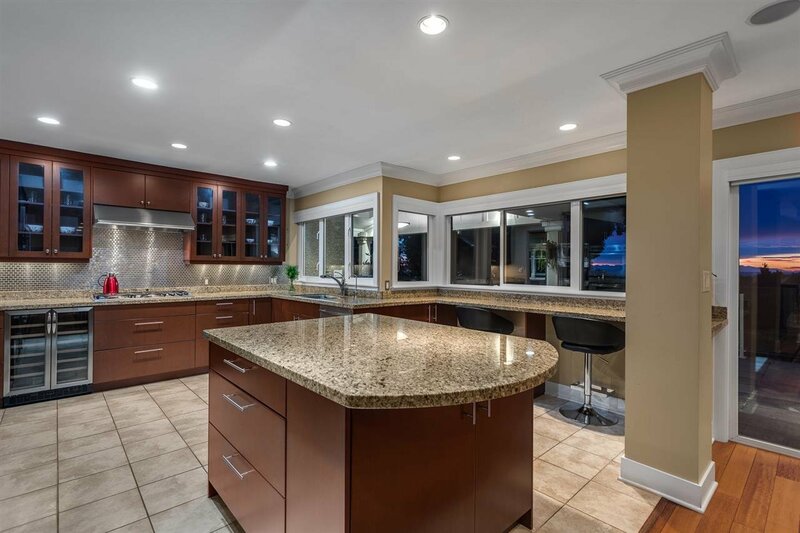 The gourmet kitchen offers stainless steel, Miele appliances and SUB ZERO fridge. 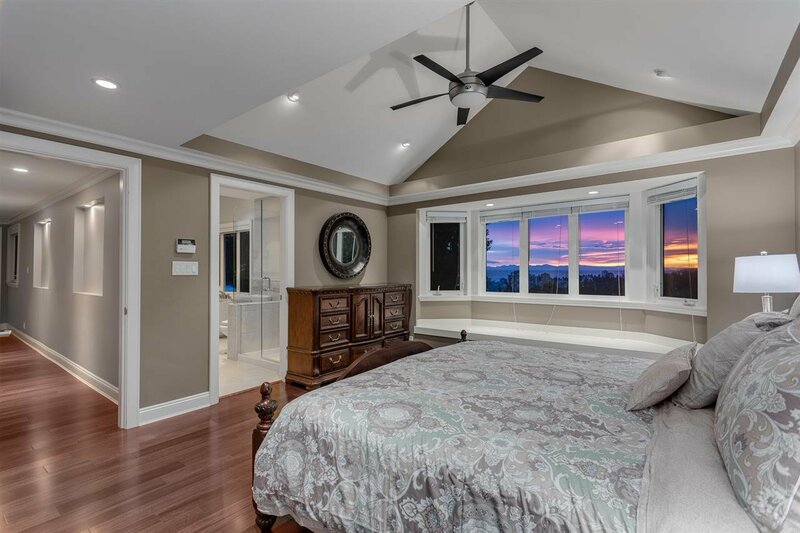 Other features include media, and game room, a private guest Bedroom Suite with it's own laundry and minutes away from public schools.